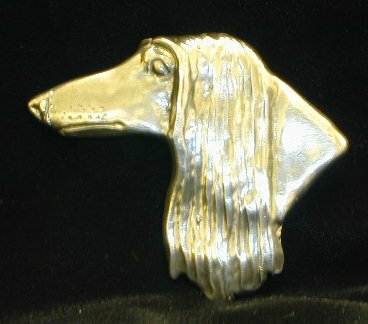 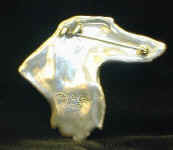 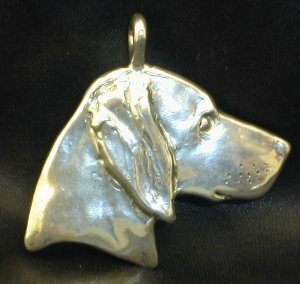 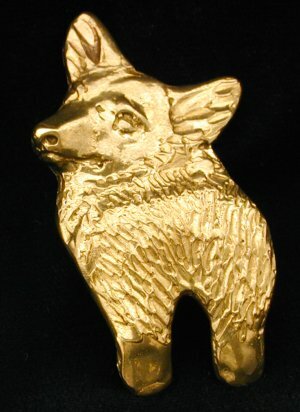 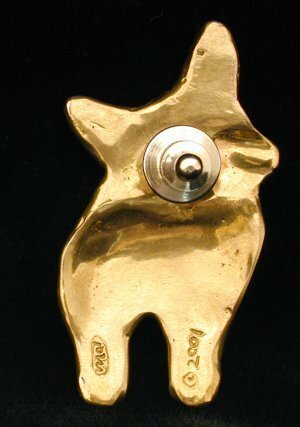 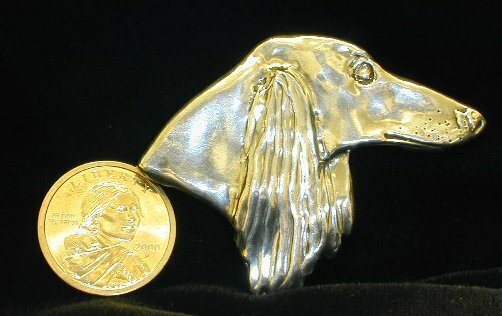 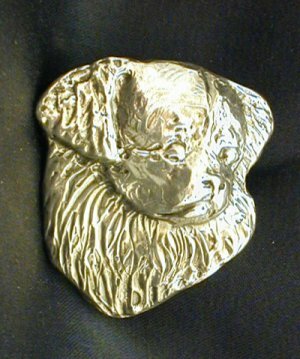 Sterling Silver or Bronze Dog Jewelry! -- Brand NEW! 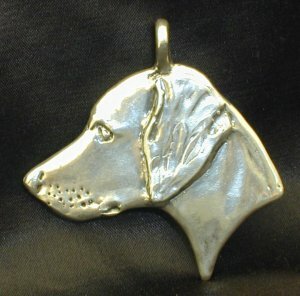 What other types of dog jewelry would you like to see? 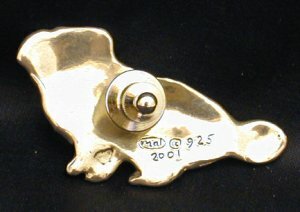 Do you have pictures or web sites that you can share? 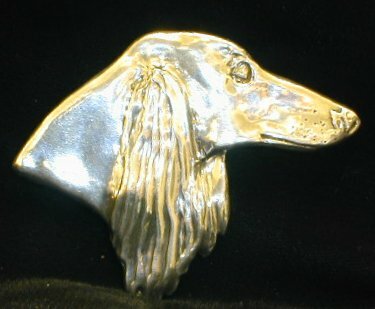 Please email me! 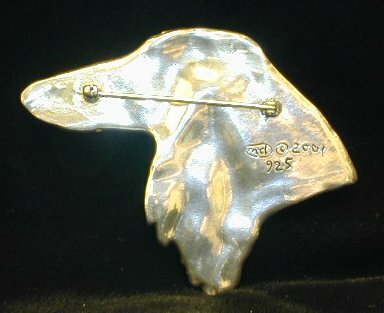 Elegant and Substantial Cast Sterling pin. 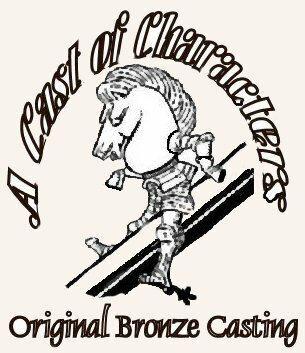 Signed and copyrighted. 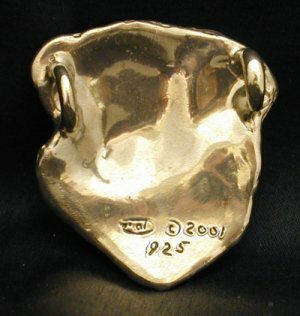 925 on back to indicate sterling. 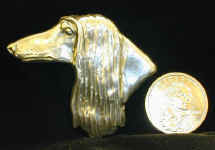 Last picture shown with dollar coin to show relative size. 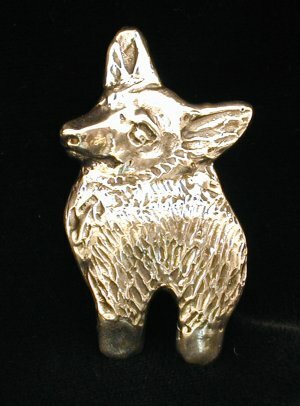 This is the only one of this type that I have so far.